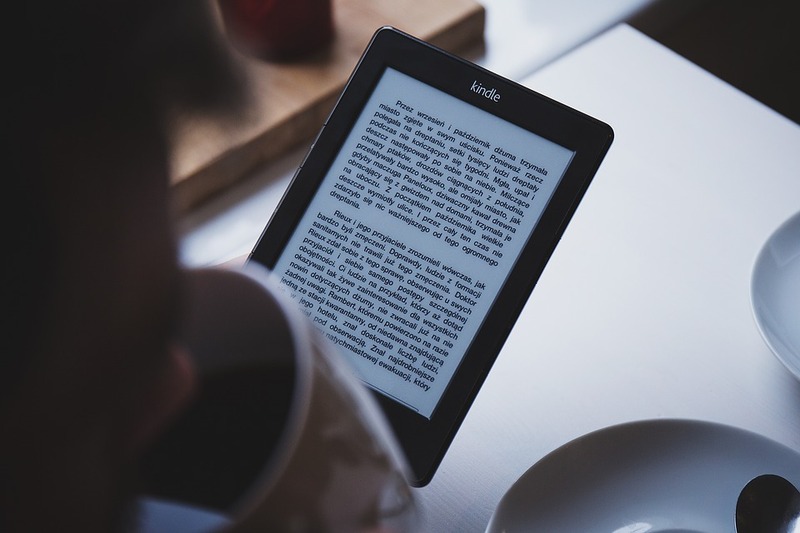 Washington [USA], Mar 20 (ANI): Amazon launched an all-new entry-level Kindle that now boasts a self-illuminated screen. It costs USD 90, which is higher than the predecessor that was launched back in 2016. Amazon is offering gift card for trade-ins of old e-readers along with a 25 percent discount on new device.